It is our mission to keep your family healthy as well as to treat you when you are ill. We are proud of our preventive approach which includes various screening tests for common disorders of adults. We also stay on the cutting edge of the current medical management of all of today's epidemics such as diabetes, coronary artery disease, obesity, metabolic syndrome, anxiety and depression. In case you have not had a check up or a physical for a while or feel that your health is not optimal, please schedule an appointment to see the Doctor. If you have any medical questions or problems, please do not hesitate to call the office. We at Atkinson Clinic S.C. are here for our patients through sickness and health. We have reserved same day appointments for those times when our patients need immediate medical attention. We are dedicated to our patients and proud of the trust they have in our medical practice. If you happy with our care, please tell your friends and neighbors about us. Internal Medicine is a medical specialty concerned with diseases of internal organs in adults and adolescents (from 14 years old). Physicians who specialize in the field, known as Internists, are skilled in disease prevention and in managing complex disorders of the body. Internists give patients regular physical examinations, offer preventive care, diagnose and treat most non-surgical illnesses, and refer serious and unusual cases to an appropriate specialist. Internists typically act as personal physicians developing long-term relationships with patients. 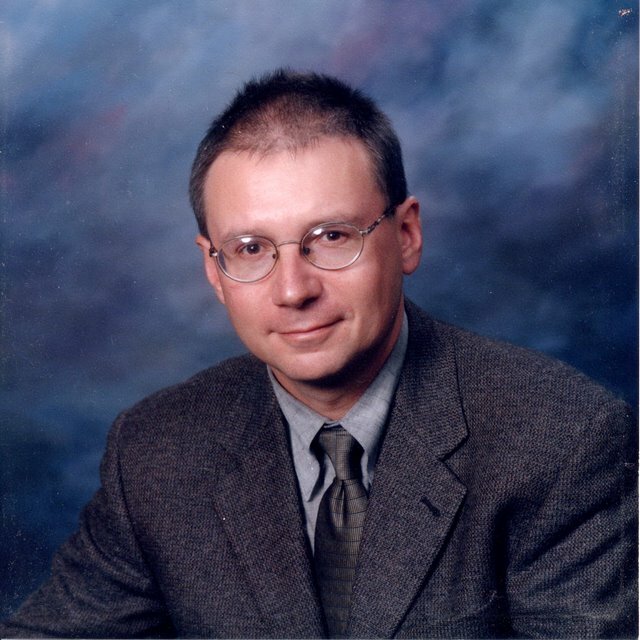 Doctor Sergei Shevlyagin is a Board Certified Internal Medicine Physician. He completed his residency at Sinai-Grace Hospital, Wayne State University in Detroit, Michigan. He received additional training in Cardiology at Henry Ford Medical Center in Detroit, Michigan through a Cardiovascular Research Fellowship and at Philipps University, Marburg, Germany through a Cardio Immunology Fellowship. He is a receiver of a Scholarship from the Alexander von Humboldt Foundation in Bonn, Germany. Doctor Shevlyagin has been published in the peer reviewed medical journals more than 40 times. He applies solid, evidence based medicine in his everyday practice. His goal is to provide excellence in primary care and internal medicine with a focus on wellness and prevention. Besides office or hospitals you can meet the doctor on the trails biking or hiking.